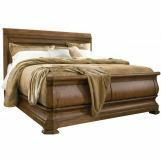 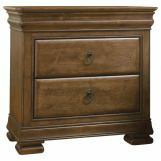 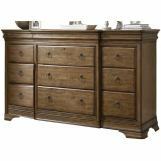 Create a traditional paradise in your bedroom with the Louie P's chest. 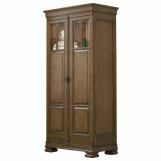 Striking curved accents and feet grace this piece with a magnificent look you will love. 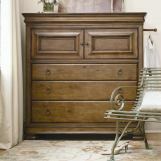 Place your night time reading material in the three storage drawers and use the spacious top for an alarm clock or lamp. 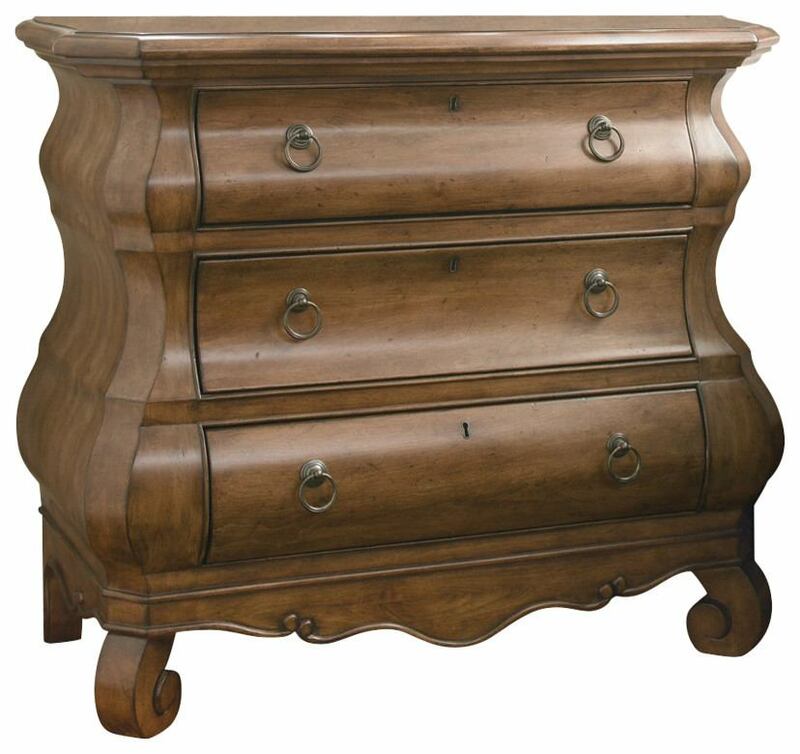 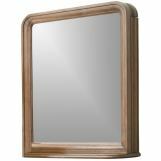 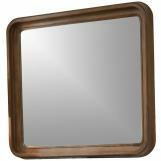 Bathed in an exquisite Cognac finish, this piece would be a fabulous addition to your bedroom décor. 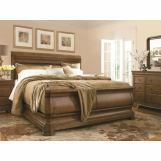 This New Lou Collection item features a video.